Stressed about not making money? Get a bookkeeper and get yourself sorted! It’s your customers that bring in the revenue, so they should be your No.1 focus. FAB Bookkeeping knows that when you are stuck in the paperwork, it is impossible for you to be providing the best customer service. 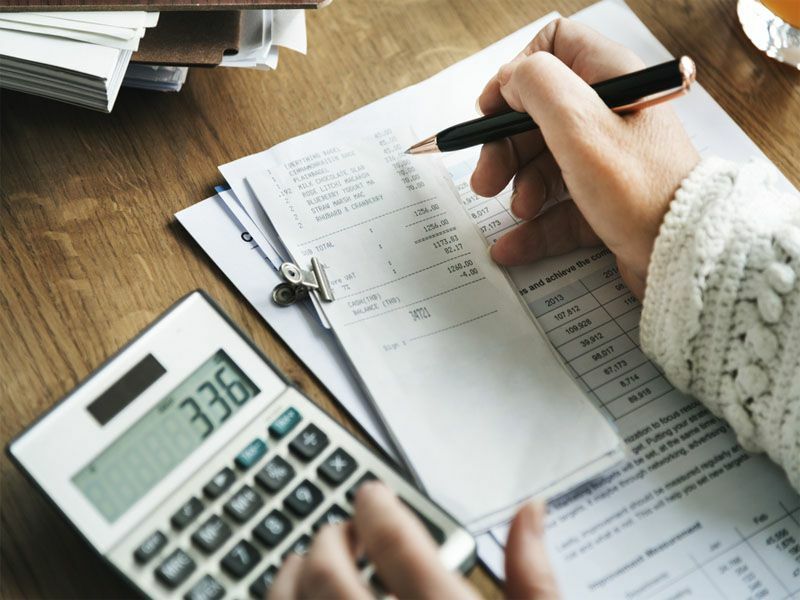 Our bookkeepers can help you reduce your bookkeeping time and costs; giving you maximum exposure to the parts of your business that make you money. “The monthly management reports produced by Tedrick are a key management tool used by both local and regional management. His knowledge of the businesses of the industry (Banking) enables him to analyse significant variances of the revenues and cost items.